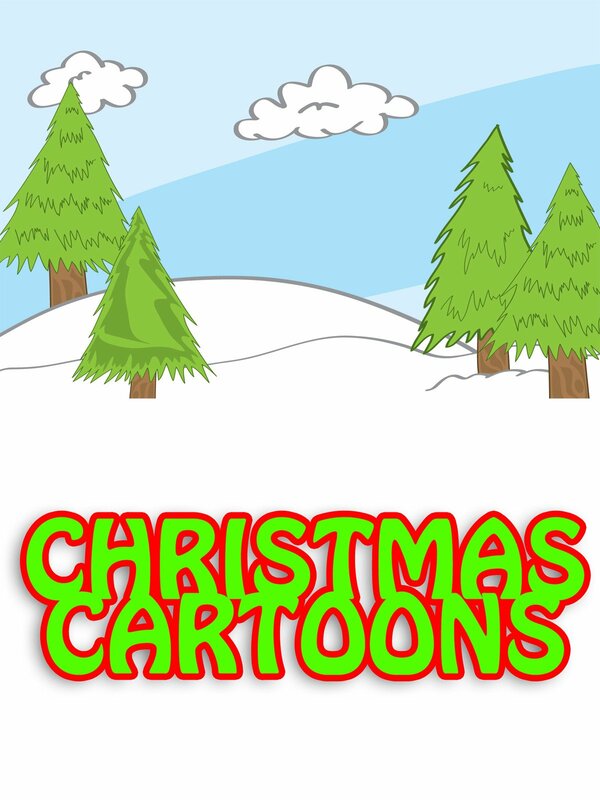 Enjoy a collection of Christmas Cartoons. Tis' the season to watch holiday cartoons but don't expect too much. These are definitely not holiday classics!